View More In Surge Protectors - Page 8. 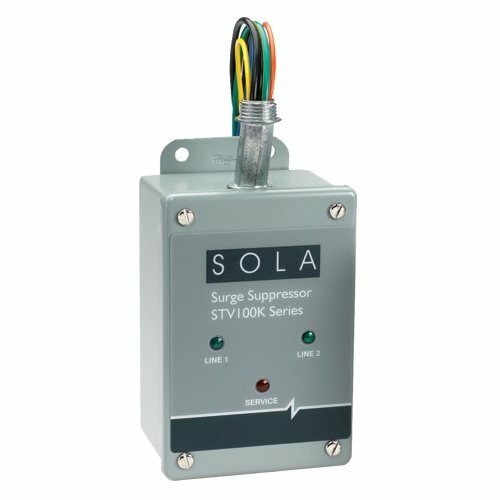 Surge Protection Device Panel Mount, Input Voltage 480Y/277, Three Phase Wye 4 Wire + Ground, 65 kAIC fault current fusing level provides safety and NEC conformance, LED status and audible alarm. If you have any questions about this product by Sola/Hevi-Duty, contact us by completing and submitting the form below. If you are looking for a specif part number, please include it with your message.